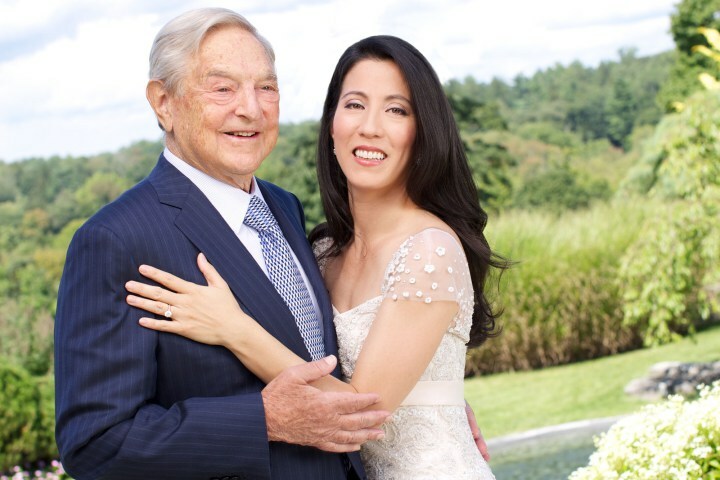 Who Is Attending George Soros Wedding – I Am Not Ashamed Of The Gospel Of Christ! So look at the who’s, who list of New World Order elites attending the Soros soiree. Even Nancy Pelosi! No wonder she thinks obama is brilliant. It has been said that obama is Soro’s puppet. (See video). According to the NY Post there will be several heads of State from Estonia, Liberia, Albania and the President of the World Bank. including our own Nancy Pelosi.